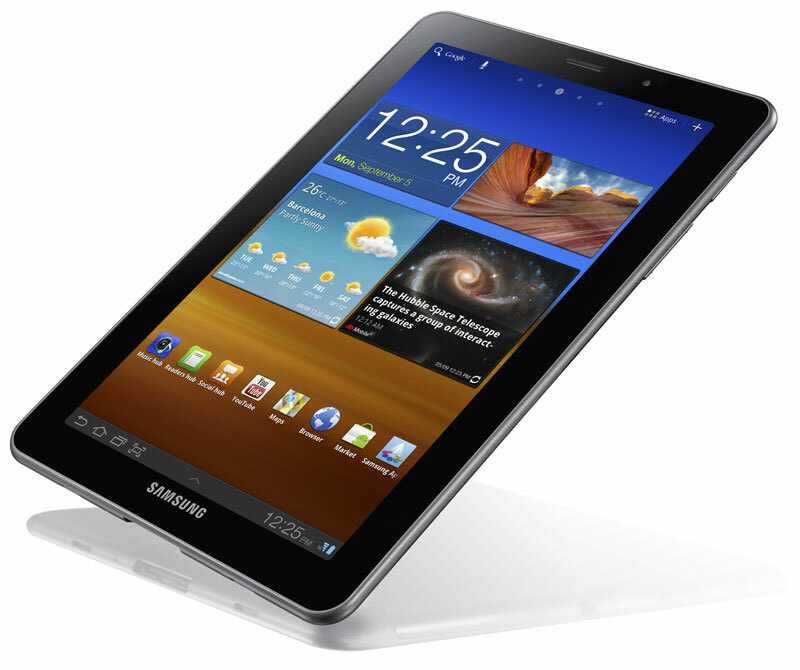 Samsung has unveiled its latest tablet device tasked with eating into Apple’s iPad dominance, launching the new Galaxy Tab 7.7. 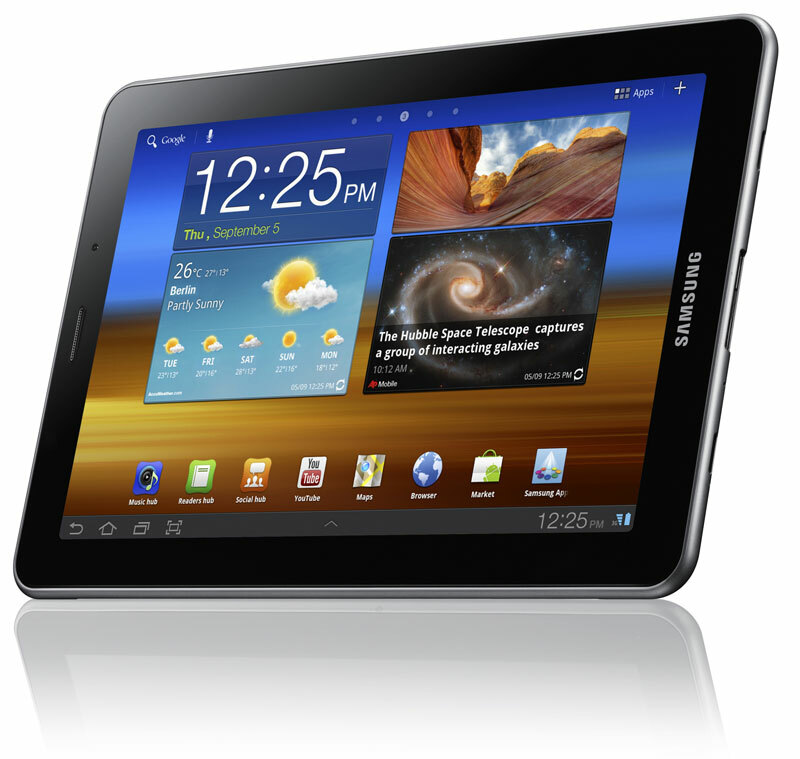 The device is an upgrade of the original Galaxy Tab, launched last year, in every sense of the word; not only does it have a dual-core 1.4GHz processor, it also packs in a Super AMOLED Plus (1280 x 800 resolution) display, up to 64GB of in-built storage, 3-megapixel camera and will be powered by Google’s latest Honeycomb update – Android 3.2. 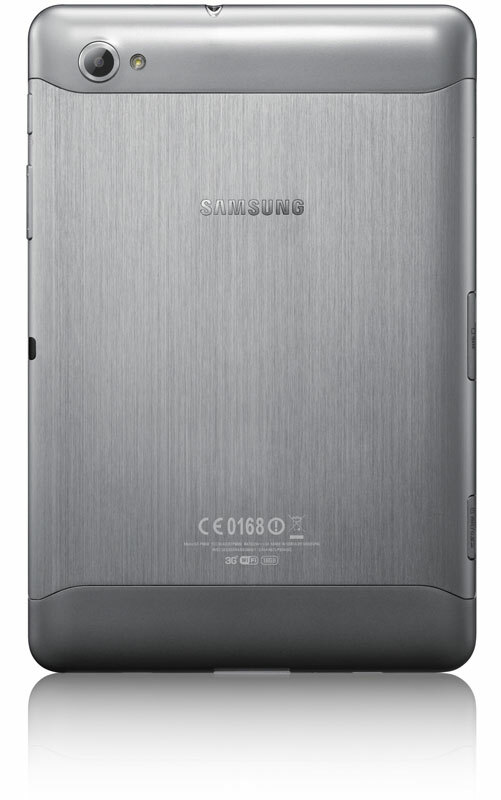 However, the most unique thing about the Galaxy Tab 7.7 is its profile, in that it is just 7.89mm thick. We are talking super-thin territory here, moving to the thickness of a pencil. 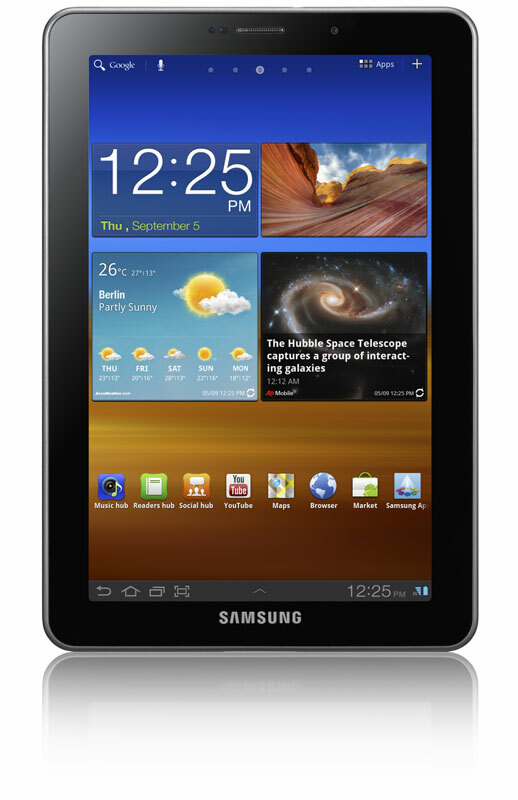 The Galaxy Tab 7.7 has a brushed metal reverse, taking it away from the flimsy plastic finishes that it came known for with its previous tablet and smartphone devices. 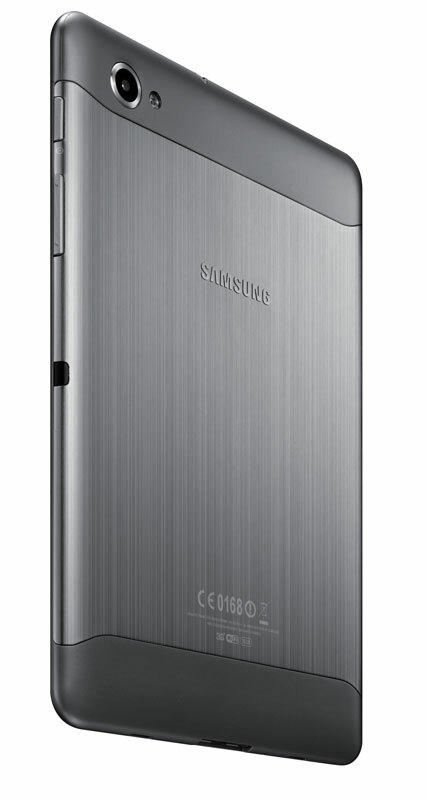 Release dates and pricing is unknown but Samsung will offer them up very soon, check back for more information. Read next: How much time do you have left until you die?